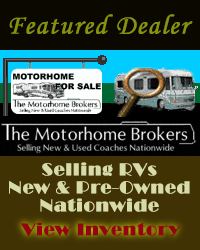 Only RVclassified can place your RV For Sale out on the home page of many RV and Motorhome classified selling sites. Homepage ads see 4 times the click thru rate as a standard ad listing. All Featured Ads get their RV placed on 3 of these sites for free. Additional ad space is available upon request for as low as 5.00 per site. 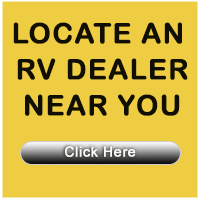 With RVClassified.com your ONE RV For Sale does not compete with thousands of RV Dealer ads like on many other RV selling sites today.